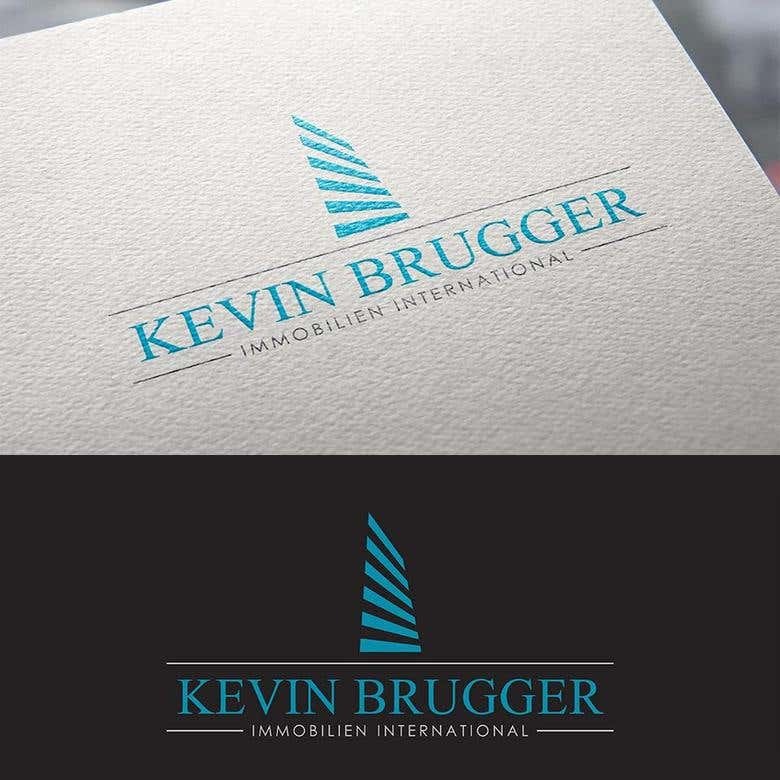 We won a contest for a real estate logo design with this work. INNO SOLUTIONS is a web development company. We offer web design and development services, server administration (Linux) and optimization for LAMP and cloud computing (AWS).